In Japan, ume (plum) is associated with hope and longevity. It’s the first tree to bloom amid winter’s lingering chill and has the longest lifespan of all fruit trees. Ume heralds the coming of spring with delicate flowers of white, pink and red. Their fragrance sweetens the cold air. Ume Matsuri (plum festivals) are held in February and March to celebrate the ume blossom and reflect upon the values it symbolizes: endurance and devotion; beauty and elegance; virtue and a pure heart. Ume inspires us at UmeWorks. Its meanings influence our approach to website development, website design and project management. 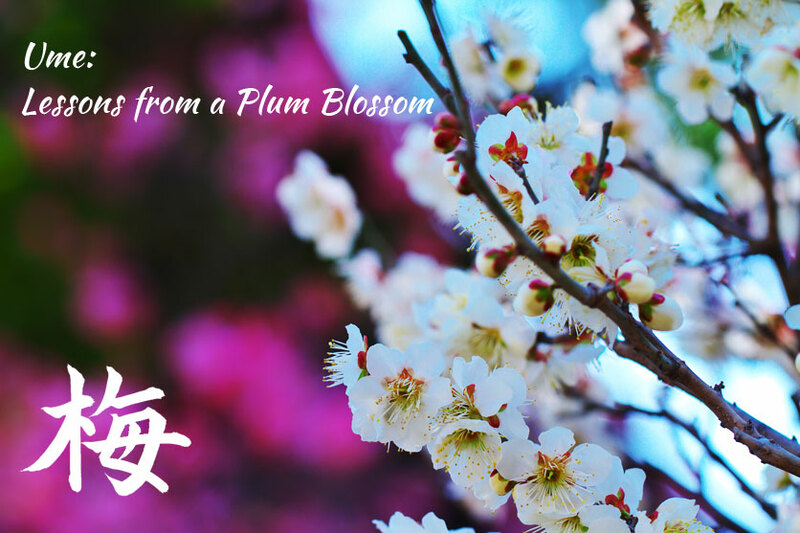 Here are some of the lessons we’ve learned from the plum blossom. The ume tree endures the harshness of winter and then, in an act of faith, presents its flowers to the snow and ice. A loyal life force — this is the essence of the ume plum. Similarly, dedication and the long-range perspective are core values of UmeWorks. Our mission is to help your business to flourish, season after season, year after year. Our process is collaborative and individualized. We listen carefully as you describe your vision of success. We ask questions to clarify your objectives and strategies. We strive to fully understand your goals and provide the best solution to you. In the town of Ninomiya, Kanagawa Prefecture, lives an ume tree said to be 300 years old. Its gnarled form is strikingly handsome. Several elements contribute to the tree’s majestic presence: a trunk stretched in the triangle pose; sparse, twisted branches; craggy, mottled bark. And most spectacularly, the emergence of new buds every winter. The blossoms’ ethereal beauty is accentuated by the tree’s time-worn ruggedness. Umeworks organically combines the elements of website development, content creation and project management to improve your company’s presence on search engines and social media. Developing a website is akin to a tree growing a healthy trunk and root system. We apply our programming and coding expertise to build and maintain a reliable, resilient framework for your website. Content creation involves skillfully weaving art, images and words into a beautiful design that appeals to your audience and clearly communicates your message. Though effective project management, UmeWorks delivers an elegant solution that helps you to achieve your goals. According to folklore, ume’s virtues imbue it with protective powers. Landowners plant ume trees in the northeast corner of their properties to prevent evil from entering through the “Demon’s Gate”. Umeboshi (pickled plum) contains citric acid, an antibacterial agent. A traditional condiment, it was first used to purify water and cure ailments 1,000 years ago. 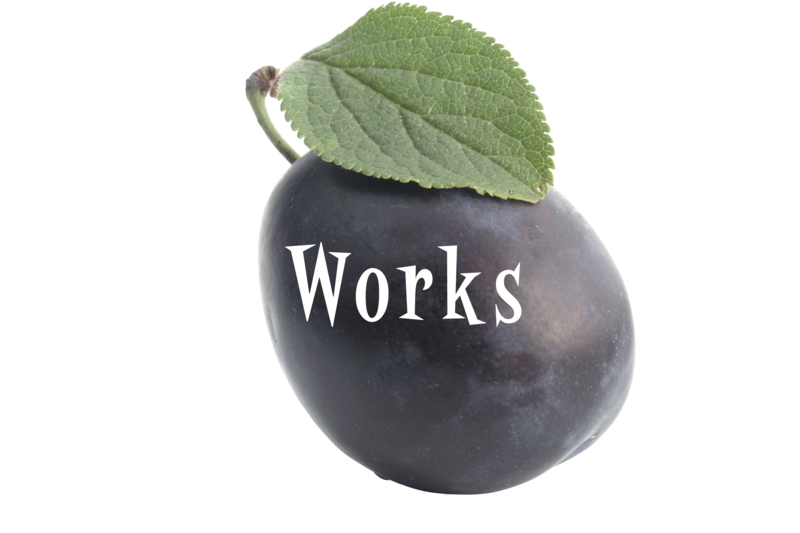 UmeWorks acts with integrity and client-centered professionalism. We are results-oriented, pragmatic and efficient. We endeavor to continuously improve our knowledge, skills and processes so we can offer you the highest level of service. We welcome the opportunity to earn your trust and help you fulfill your vision of success.